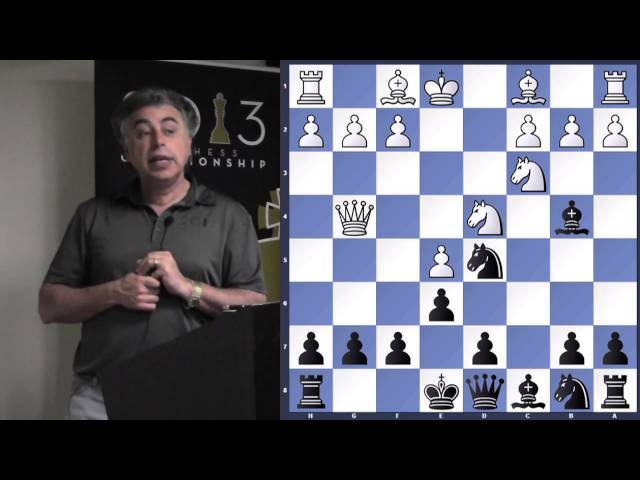 This repertoire is based on the lecture of Grandmaster Yasser Seirawan that he gave at the Chess Club and Scholastic Center of Saint Louis in 2013. This lecture is published on the official youtube channel and available for everyone. It's highly recommended to watch the lecture first and practice the new ideas with this repertoire. Hopefully the training like this will make learning more effective. The Pin Variation of Scilian Defence (1.e4 c5) is rather simple and not often used weapon, so your opponent may be surprised by it. This opening is for players who wants to combat the 1.e4 with a prepared line with a high chance to equalize or get an advantage. This repertoire is FREE for everyone and comments are welcome. 4.6 out of 5 stars, based on 29 user ratings.